about the services 5G will enable and the interplay with edge computing. respondents planning to deploy 5G in 2021-2022.
macro, node and network data center areas. interdependent relationship between 5G and edge computing. Vertiv in Europe, Middle East and Africa. 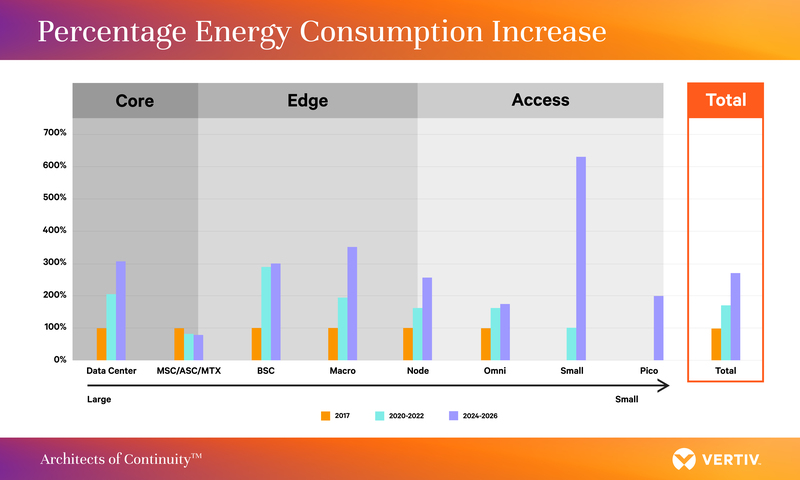 called multi-access edge computing (MEC). quantify the potential impact of specific 5G implementations. the results findings with 451 Research and Vertiv. content from Vertiv, visit Vertiv.com.